MudMat is a heavy-duty polyurethane (PU) Subsea Protection & Support Mat developed for use both offshore and onshore. 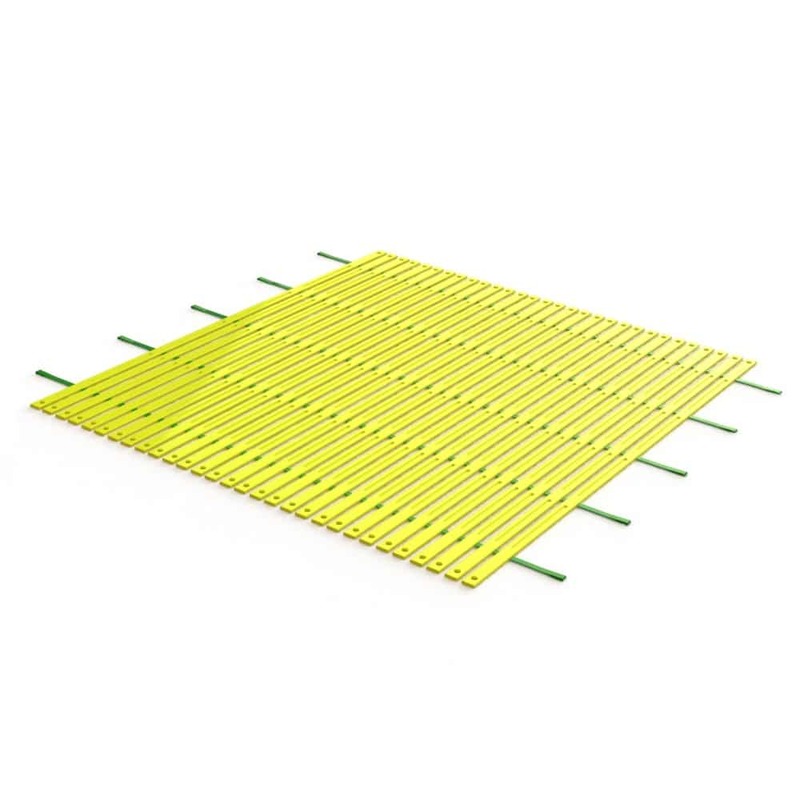 The mat can be utilised as subsea support, landing and positioning device or as seabed, pipeline and cable protection. MudMat® Reinforced has been developed for special purposes and is equipped with moulded-in steel reinforcement which ensures increased stiffness, weight and robustness. 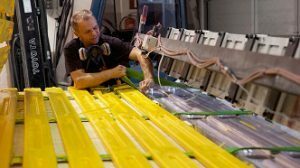 It will also provide increased stability of the product during subsea operations.